So often I think Mr W and I get swept away in the excitement of foreign holidays that we forget what amazing places we have here in the UK. So recently we took a trip over the Severn Bridge from Wales into England and stayed in Bath for a couple of days. Bath is a beautiful city and one of our favourite places to visit in the UK. 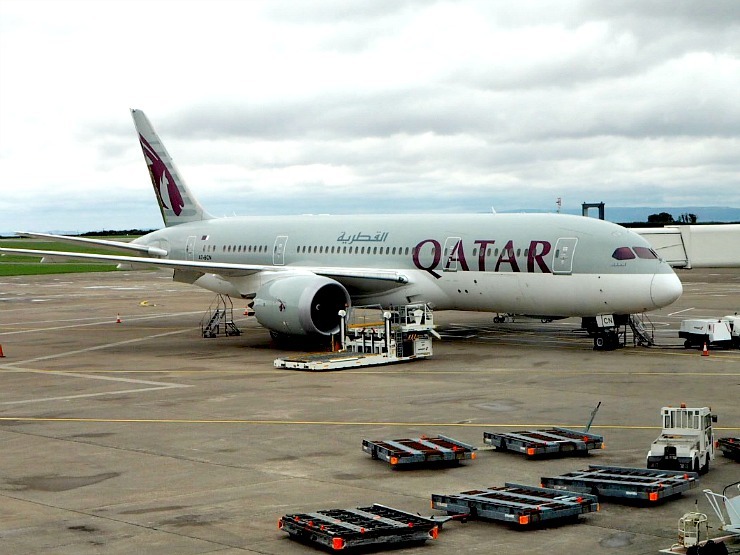 Being a historic city and World Heritage Site it has many things to see and do, including visiting the Roman Baths, which are amazingly preserved, Bath Fashion Museum, Bath Abbey, The Jane Austen Centre and the Thermae Bath Spa. 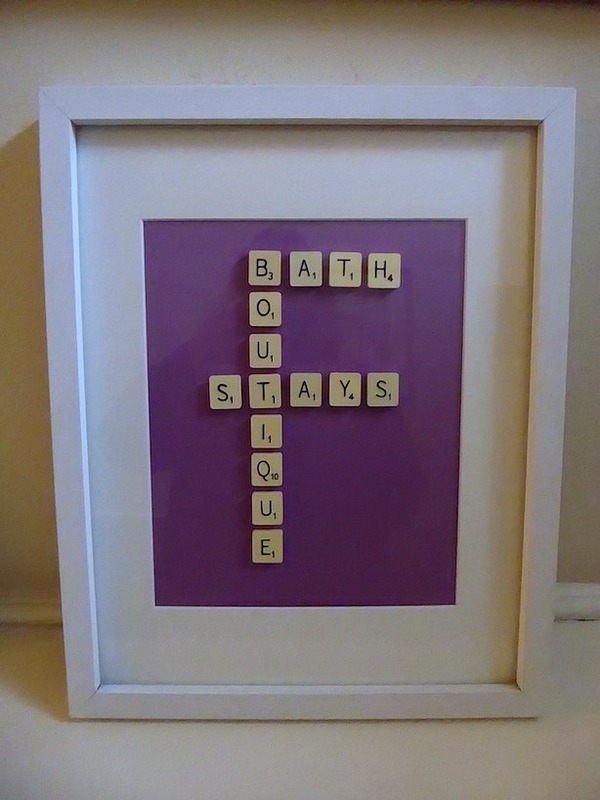 This year we are making an oath to try some new experiences and try different accommodation options, so we were looking for a place to stay that was a little different to normal, and this is where Bath Boutique Stays came in. 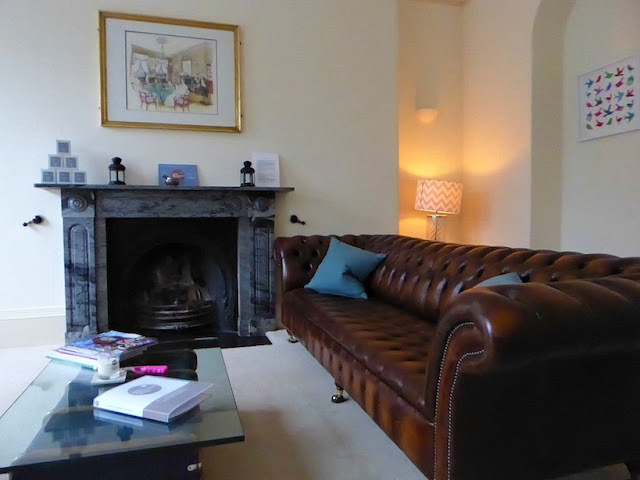 Bath Boutique Stays offer a range of historic properties in the centre of Bath, and we were lucky to be invited to review an apartment in Jane Austen's former home in Sydney Place. Jane Austen, the well-known author of Pride and Prejudice and Sense and Sensibility lived in this apartment from 1801 to 1805. Jane Austen's appeal has been said to be down to her witty ironic writing and her universal themes of love, money, power and status in her novels. 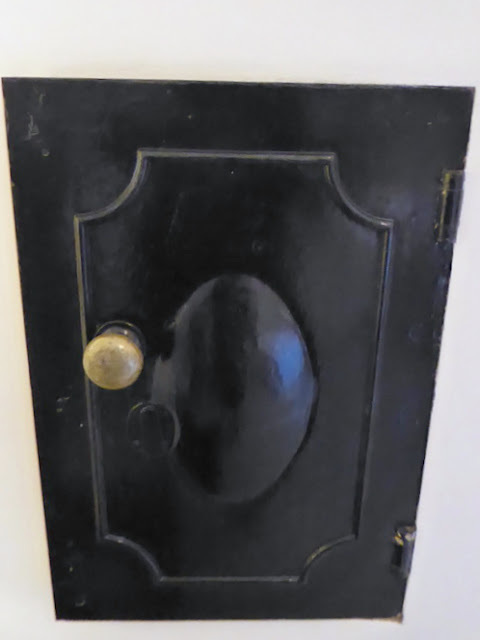 The apartment was made up of two spacious rooms (the parlour and a double bedroom) as well as a small utility room, kitchen and shower room with toilet. 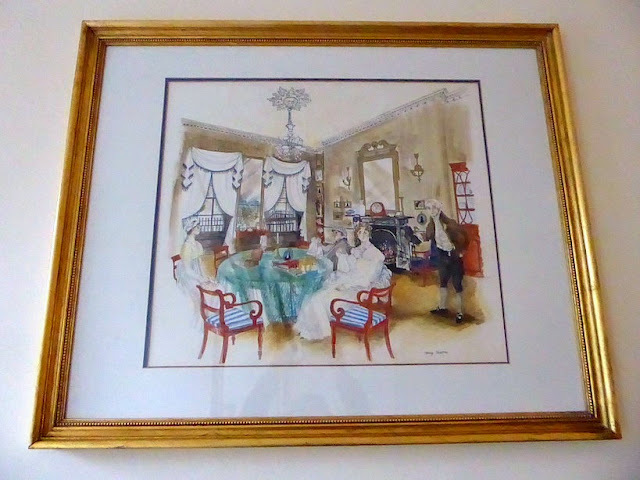 The lounge area, or parlour, as they called it in Jane Austen's time, was spacious and furnished with a mix of modern and traditional furnishings. Large leather Chesterfield sofas big enough to seat four each added a luxurious touch, and I loved the table made of glass resting on old-fashioned suitcases. The high ceilings had lovely cornicing and the windows had wooden shutters to help keep the noise out at night and provide some privacy. A lovely touch was the painting on the wall, inspired by Jane Austen perhaps? As well as that there was information in the room that evocatively talked about Jane living in the house at the turn of the 17th century. She stayed here before her books were published but she completed three of her great novels in Bath. I could really imagine her looking out of the window, drinking tea and thinking about the characters in her next book. The bedroom again was spacious and also light and airy. A large comfy king size bed rested along one wall accompanied by two small bedside tables and opposite this wall, a fireplace and white washed wardrobe. A small thing, it would have been nice to have a chest of drawers for added storage. 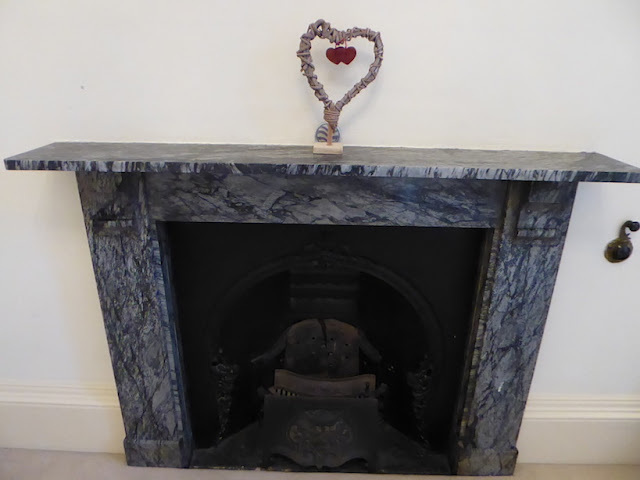 The fire surround was smart and although not an original feature looked great in the room. The wall safe looked like it was part of the original decor in this beautiful historic property. 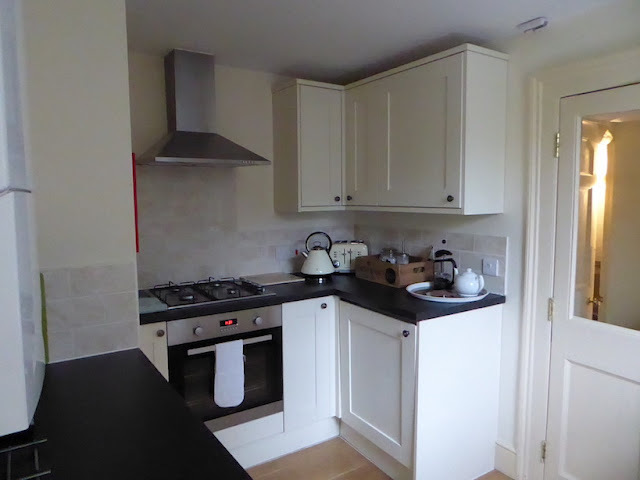 The kitchen was compact and bijou but still contained all you needed to cook a meal, including a small fridge, cooker, microwave, toaster, kettle, cafetiere, cutlery and crockery. The utility room next door contained a small freezer and washing machine. A nice touch was the welcome box of tea, proper coffee and little scrumptious treats (little flapjacks and shortbreads). In the fridge was a bottled of chilled water and fresh milk too. 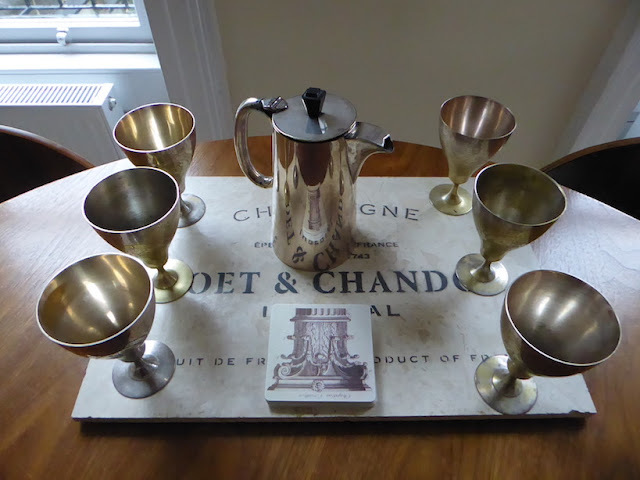 There is nothing nicer when you get to a property after a drive, that a sit down with a nice cup of tea and a snack and Bath Boutique Stays had obviously thought of this. 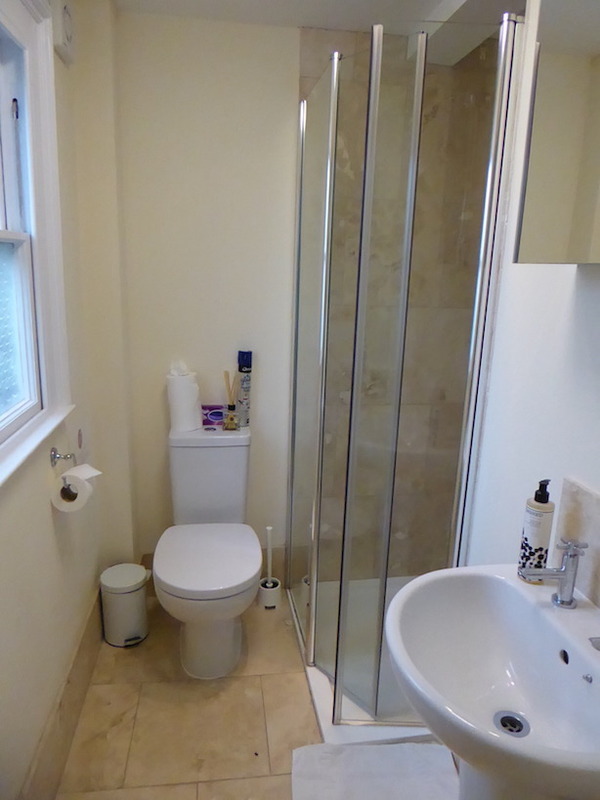 The bathroom was small, with a toilet, sink and shower but totally suitable for our needs and was very clean. 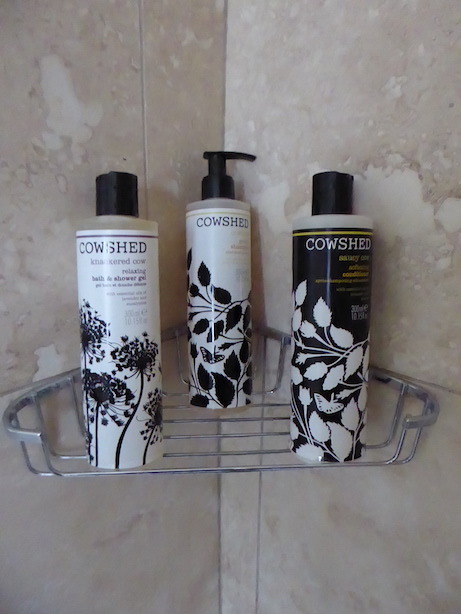 A huge plus point here was the large Cowshed luxury toiletries. What a treat! A benefit of this apartment was that is had its own little garden. 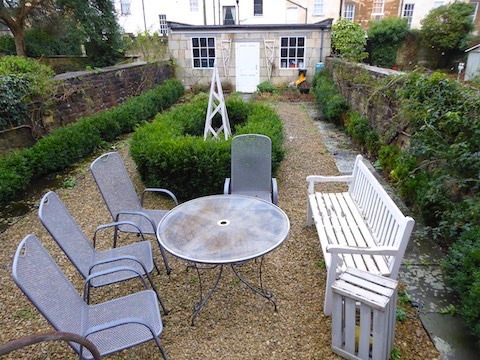 I can just imagine sitting in this delightful space in the warm weather with a glass of wine in my hand and chatting about our travels with Mr W.
The Jane Austen apartments are situated a ten-minute walk from the city centre and about the same to the Bath Spa train station. It is literally across the road from the Holbourne museum, Bath's first public art gallery. Emma's garden apartment sleeps 2 whilst other apartments in this historic townhouse sleep up to 4, and the whole house can be hired out to sleep 14 - great for a family get together. 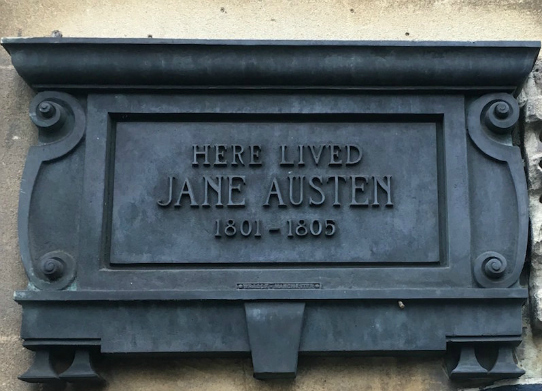 We enjoyed our stay at Jane Austen's former home, and it was fun seeing the tourists stop and take a photo of the plaque outside that said this iconic novelist had lived there. 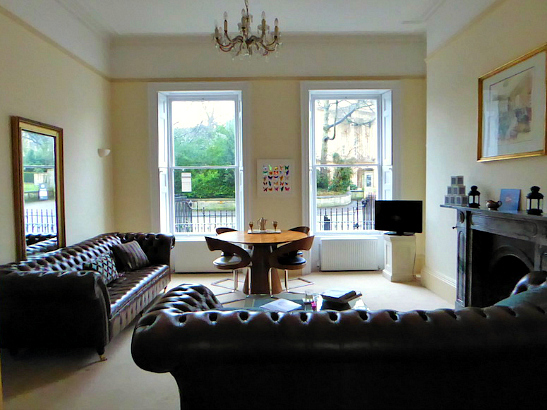 The apartment is well situated and was a great base to explore Bath and an easy walk into the centre of the city. Due to the period features of the property double glazing is not allowed so there was a little street noise especially first thing in the morning but this was to be expected. There are no curtains so also be aware if your Mr Darcy is sitting on the sofa in his pants, you don't want him to be snapped by the tourists outside with their ultra big lens! 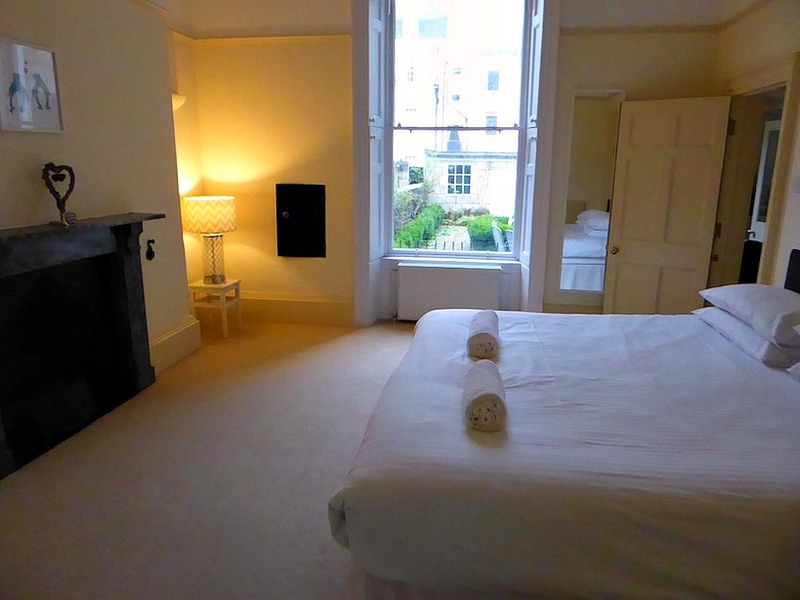 If you want to stay in a historic property when you are visiting Bath you can do no wrong in staying in one of the properties from Bath Boutique Stays. Check in was easy, with a quick phone call from the manager of the apartments prior to our arrival and a text message following with arrival instructions. Wi-Fi was free and a parking permit can be arranged at £15 per day. Complimentary breakfast is also included with the stay but we did not try this. Hen parties with a touch of class are also catered for and trips to the Therma Bath Spa can be arranged. A stay in the apartments are from £179 a night. 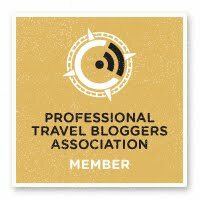 Here is a video Mr W made of the apartment for our travel blog Fly Drive Explore. As Jane Austen once said "Ah! There is nothing like staying at home, for real comfort.” You will be comfortably looked after in Jane's former home if you stay here. Highly recommended. 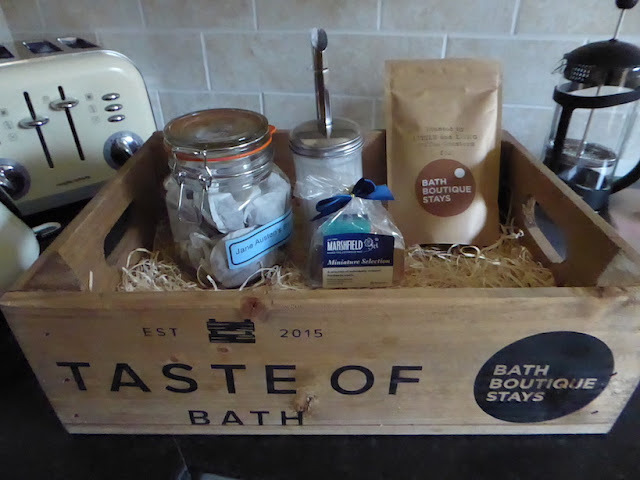 I loved this post - well, I love Bath anyway and any boutique property that has Cowshed products in its bathroom - and you're on to a winner. What a great experience and a lovely place you stayed at. On our next trip down there (hopefully this summer) I'll check this out! Bath is such a lovely city! 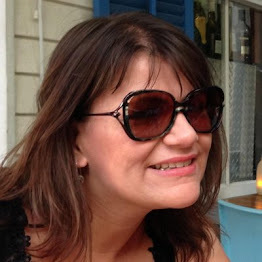 Let me know how you get on if you do visit Lauretta. Wow what a gorgeous place to stay. 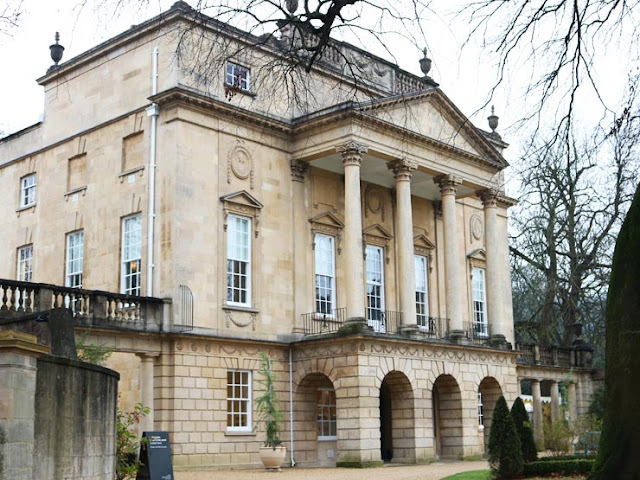 We love Bath but I had no idea you could stay in Jane Austen's former home - definitely one for future visits! I didn't know you could either. Such a fantastic place to stay if you are into history or the works of this great author. Beautiful looking apartment, and in a lovely location. Would make a perfect stay for a short break getaway. Oh my goodness, that is so coo! I love to be in the presence of history like this. Thanks! That is so stinking amazing. I love Jane Austin. Sense and Sensibility is one of my favorite books. I would LOVE to visit! You sound like a true fan Jen. Hopefully you will get the chance to visit one day. They also have a Jane Austen museum in Bath as well. That is just amazing. I love Jane Austin. She is one of my favorite classic authors. I would love to see where she lived. Oh wow how lovely! We were due to visit Bath this weekend but decided on Cambridge at the last minute. We are visiting Bath in the summer though! Can't wait! I visit Bath every year. Hope you get the chance to go in the Summer, you will love it. How awesome to stay in Jane Austen's former home! I am a huge literature nerd, so I would love to do this one day. It was lovely staying here Pam. It was interesting to see the tourists come to the door to take a photo too. What a gorgeous apartment! I love those Chesterfield sofas! Bath is a beautiful city, I need to go back again with my husband. Hope you get the chance to visit one day Ana. That bedroom looks lovely and the private garden is perfect for when the weather is good. I have been to bath but it was years ago, another visit is overdue. What a wonderful experience, especially for any Jane Austen fan! I love those large windows as well as that antique safe. For a fan it is a particularly wonderful place to stay. Oh, wow! I could just imagine the history that is tied with this place. I like Jane Austen. She is one of the better writers of the 19th century. What a great experience! I wish I could visit this place one day! Such an awesome opportunity to stay where she lived! This would be a dream come true- sleeping in the same abode as a female heroine like Ms. Austen! It would be the ultimate fan experience for me! 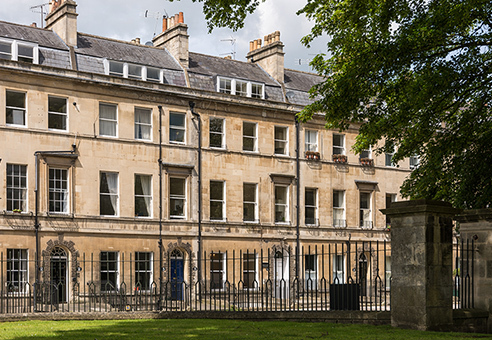 Melissa , if you ever do come to Bath, please check out these apartments as they are lovely and only a short walk to the centre of the city too. Wow, this is so amazing!! I love that you got to experience a pieces of Jane's life on a much more intimate level. It was so lovely to have some information about when she lived there and what she would have done. Oh this is interesting. And that couch in that parlour!!! This looks amazing. We took the kids to bath last summer and definitely want to go again this summer. Bath is such a beautiful city Lisa, hope you get the chance to go back. So beautiful! Bath has always been on my list of places to visit but it's now jumped to the top! Oh really? It's a small world Kerry. That's so cool that you can stay in Jane Austen's home! I've never been to Bath but I'd love to visit someday. I know I didn't know this either before my stay. Beautiful! Love the video. I love history, bath is on our list.